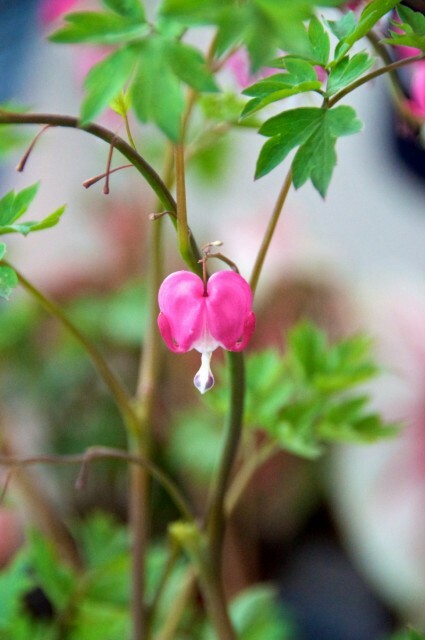 Bleeding Heart, by Ania B. Owczarczyk. Muscle, protein, scars. Too full to fill. First heart, full heart, failing. Pounded by a piston-trunk of blood. Second heart, beaten down slowly. Blood sweeps round the curve and up the arch. Third heart, strong heart, racing. One long moment between man and corpse. Fourth heart, shocked heart, stopped heart. Stethoscope against the student’s chest. Eyes closed. Steady heart sounds.